We run an efficient Childminding service for parents who need that extra support. 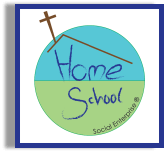 Your child can feel right at home at Homeschool. You can have peace of mind whilst your child engages in the joy of learning, curiosity and imagination! Following the EYFS guidelines we offer a wide range of activities* including communication games, arts & crafts, role play, messy play, singing, dancing, child and adult led activities, baking and promoting healthy eating and lifestyles. We also do regular trips to local parks, libraries, museums & more. 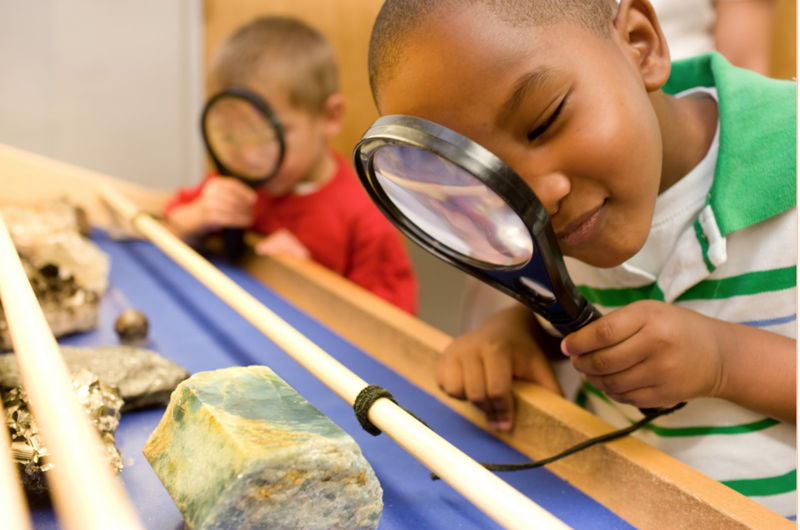 *Activities are tailored to the age and stage of each child. Please complete and return the three forms below via post or email to apply for a place at Homeschool. OPTION 1- Print and complete by hand. To complete a form electronically via MICROSOFT WORD, download it to your computer and open with Microsoft Word. Once opened, complete the relevant sections and return it via email.